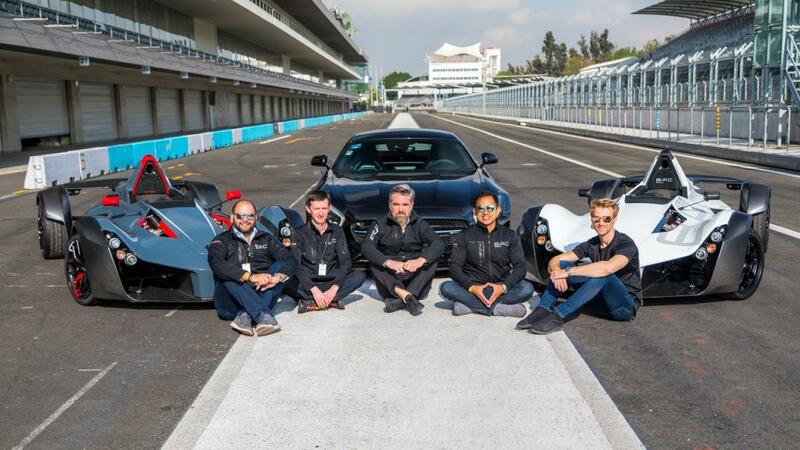 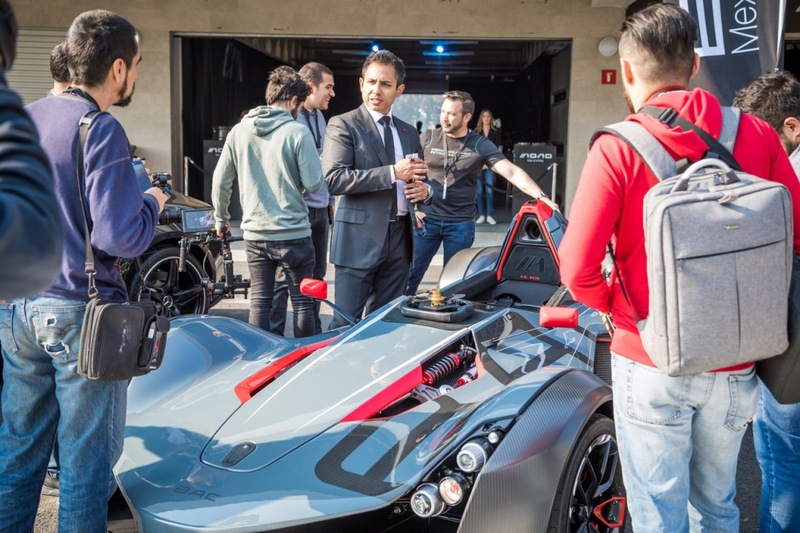 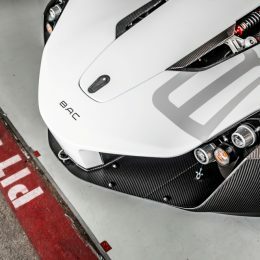 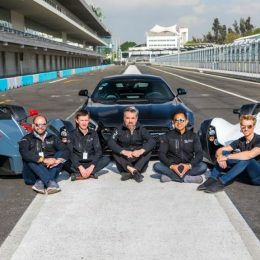 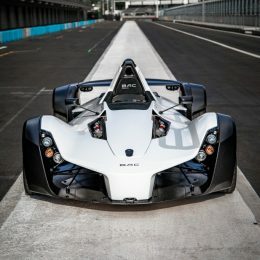 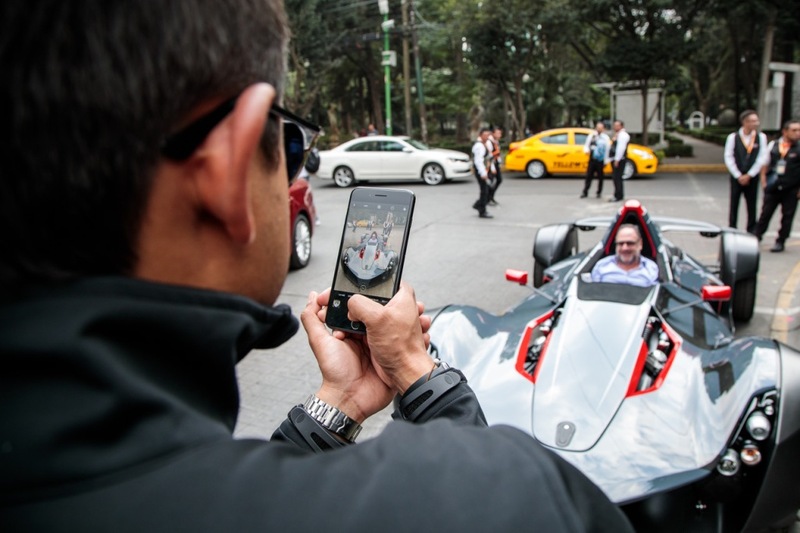 New Briggs Automotive Company (BAC) dealership BAC Mexico has given the Mexican supercar community its first taste of Mono courtesy of exhilarating experience sessions in Mexico City. 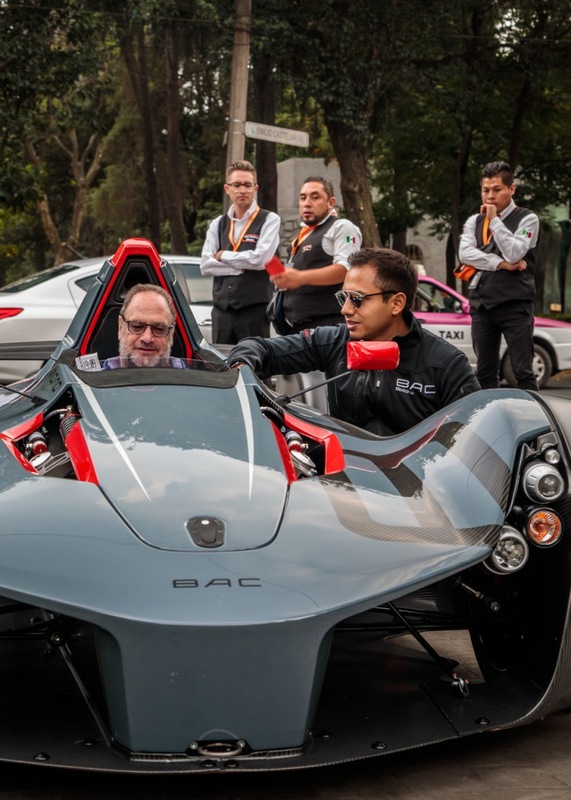 BAC Mexico launched earlier this month to over 200 VIP guests in the capital, with a phenomenal reaction to the fully road-legal car’s unveil. 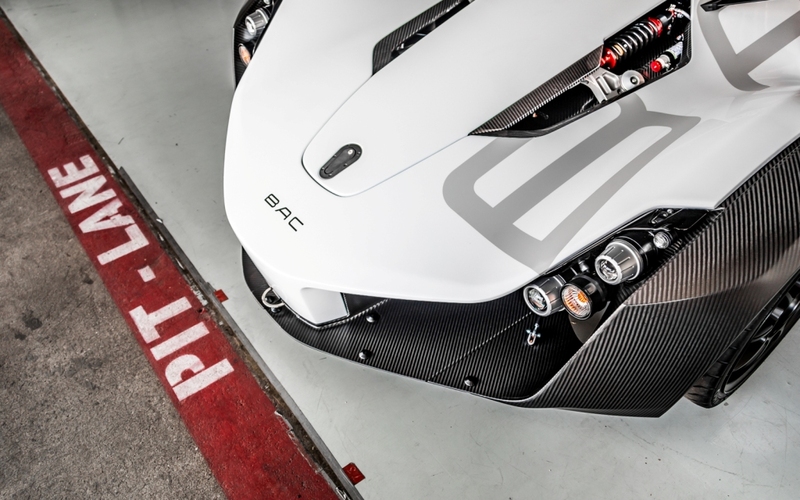 Naturally, interest has been incredibly high since launch, prompting BAC to get potential customers behind the wheel. 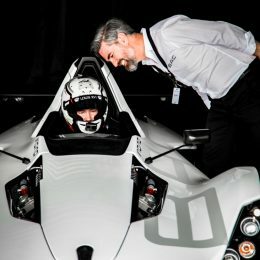 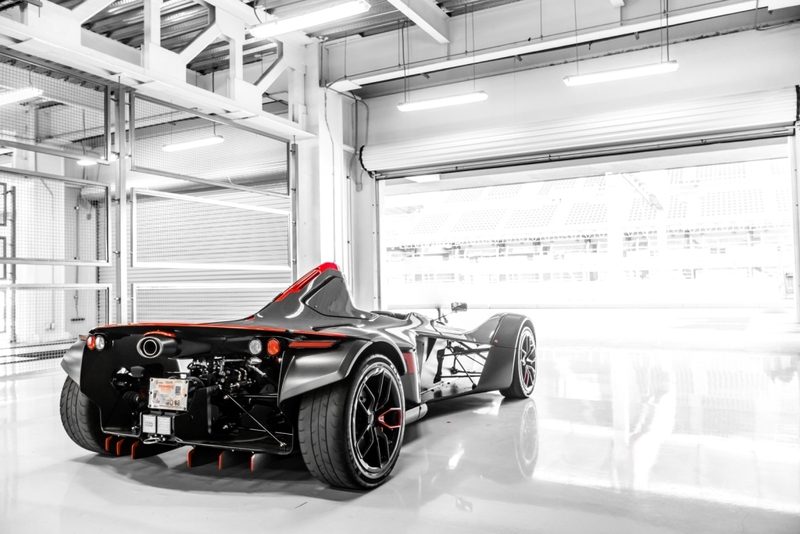 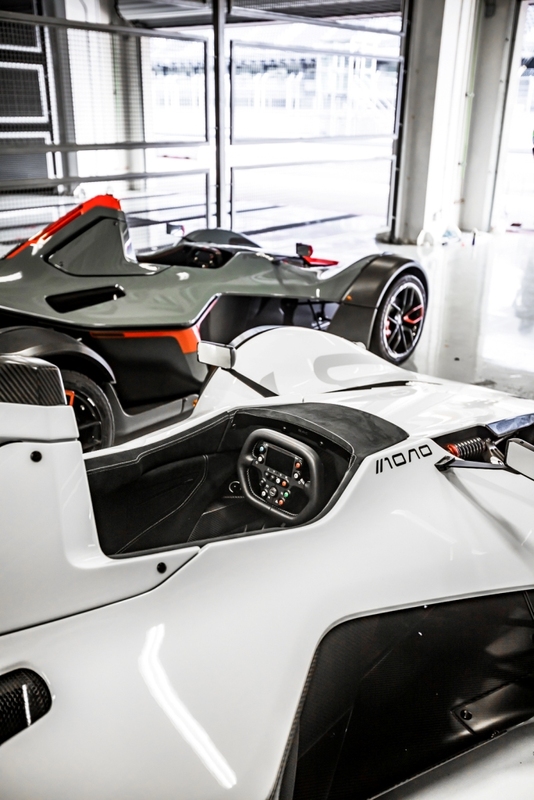 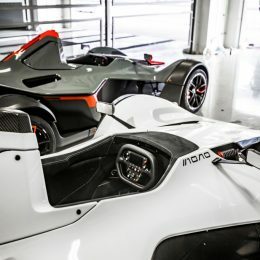 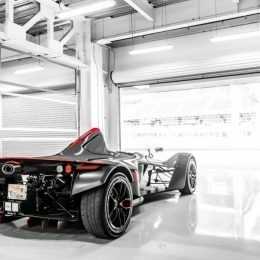 Mono is the world’s only single-seater, road-legal supercar that’s become something of a global phenomenon – being exported to over 30 territories worldwide. 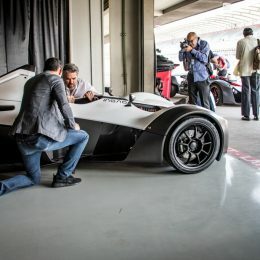 It’s regarded as the ultimate piece of sporting equipment; a tool that has been perfected for the sport of driving to provide a totally focused and unique experience. 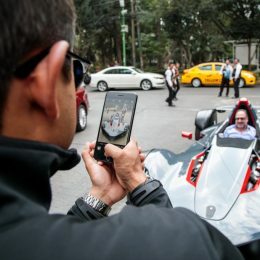 And BAC Mexico’s special guests were able to enjoy everything it had to offer over three days of action. 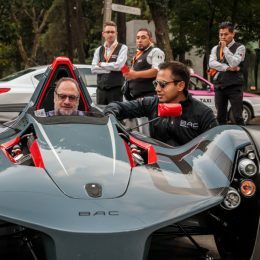 BAC’s UK staff – including Co-Founder Ian Briggs with the Technical and Sales teams – headed to Mexico City alongside the BAC Mexico team and COO Ricardo Cadena to put Mono enthusiasts through their paces both on the streets and the track. 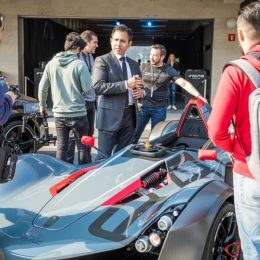 Mono is renowned for having an accessible nature unrivalled in the supercar world, and BAC Mexico’s guests were able to quickly get to grips with the One-of-a-Kind model and fully sample its brilliance. 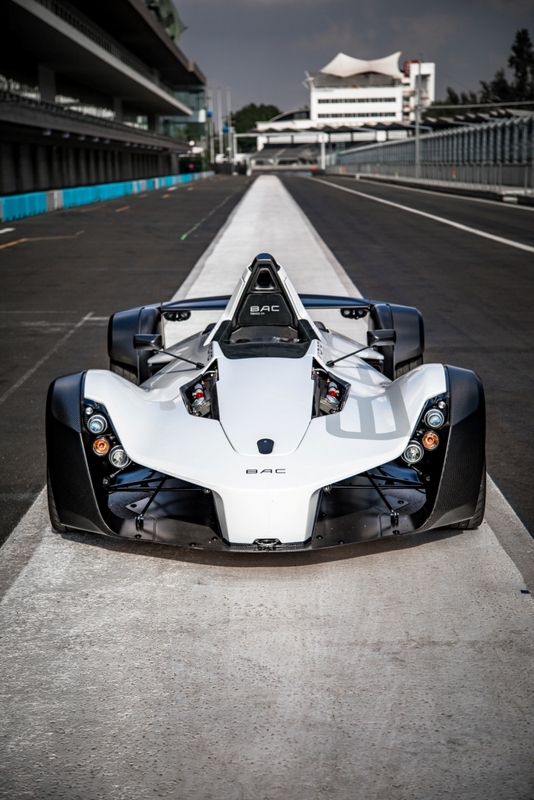 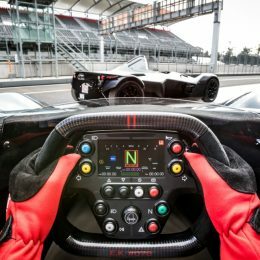 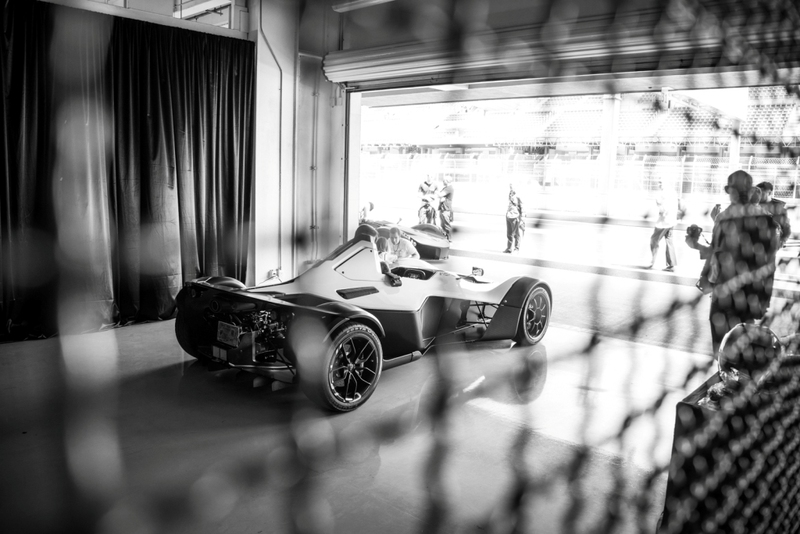 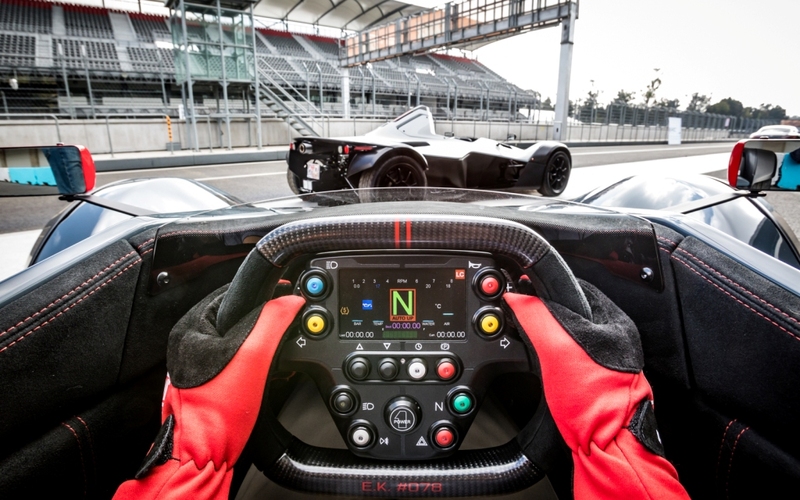 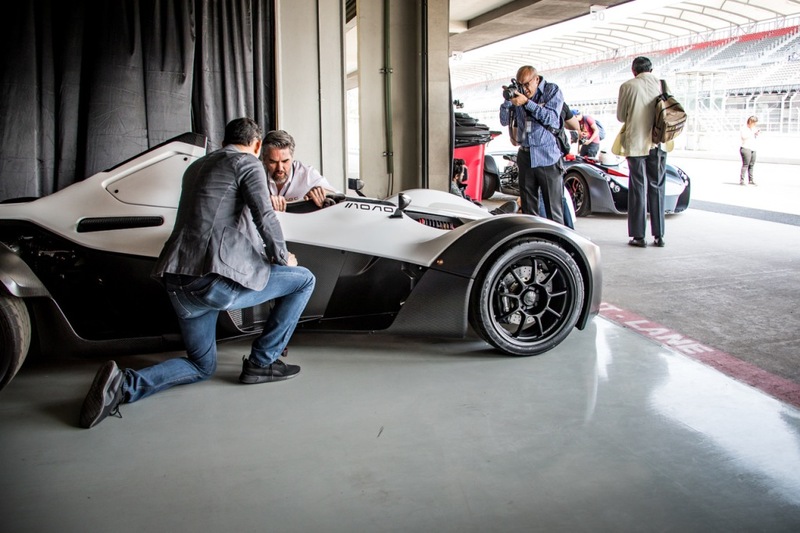 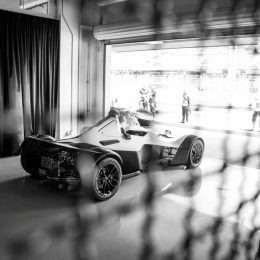 The team descended on the famous Autódromo Hermanos Rodríguez circuit in Mexico City to unleash the full potential of Mono on the track and demonstrate its handling, acceleration and braking prowess.